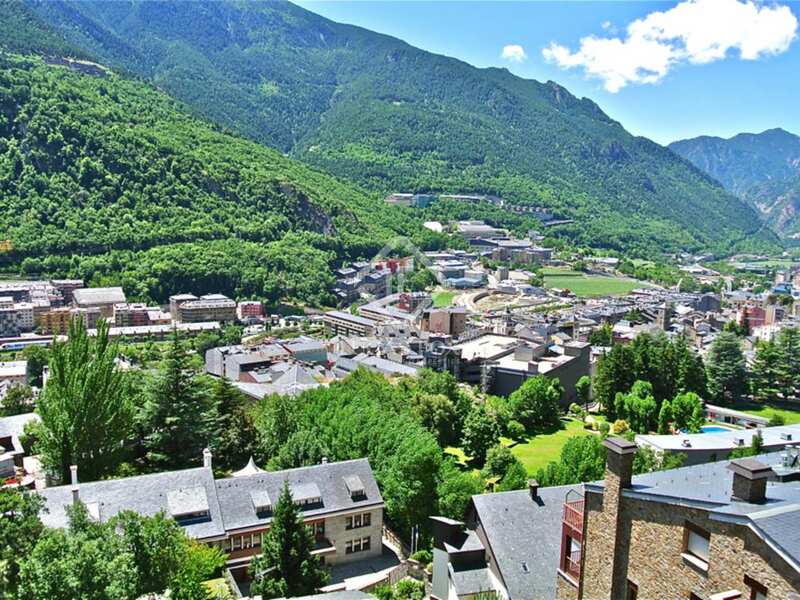 Fully renovated luxury duplex penthouse for sale 2 minutes from the centre of Andorra la Vella, with sensational views across the valley. 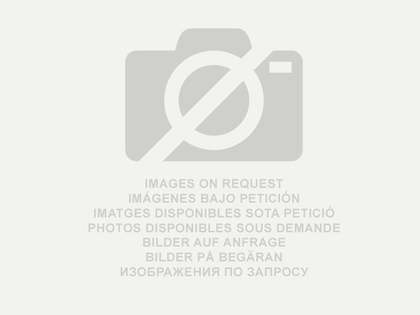 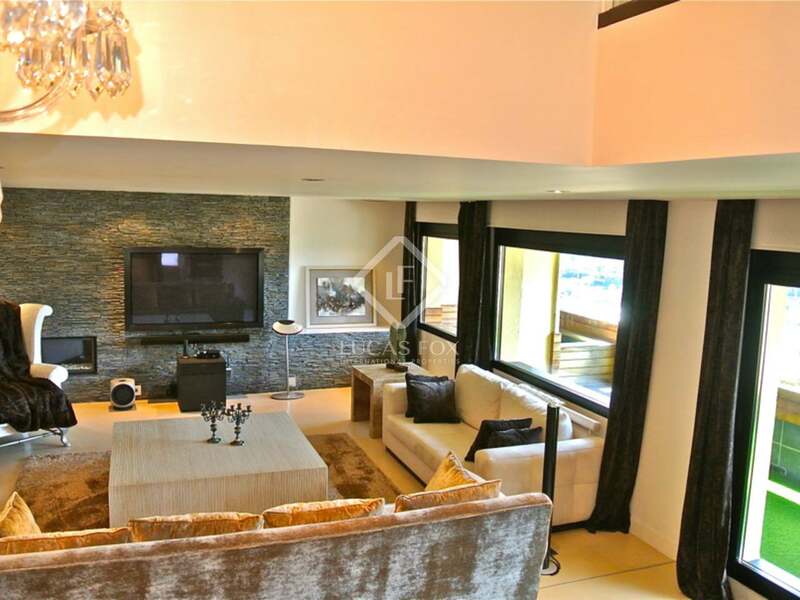 This impressive duplex penthouse is located in a private residential area with a concierge service, just 2 minutes from the centre of Andorra la Vella. 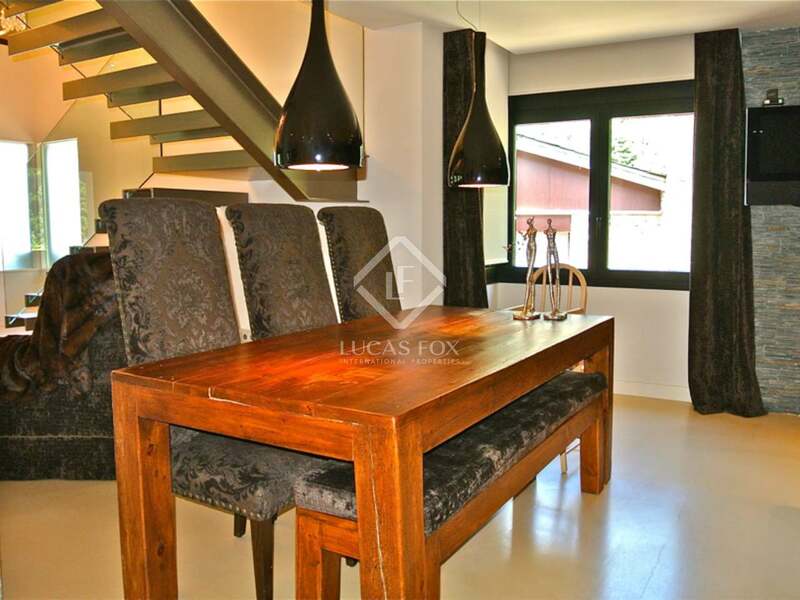 It is decorated and fully renovated by a prestigious local company, with finishes of the highest quality; it has 170 m² spread over 2 floors. 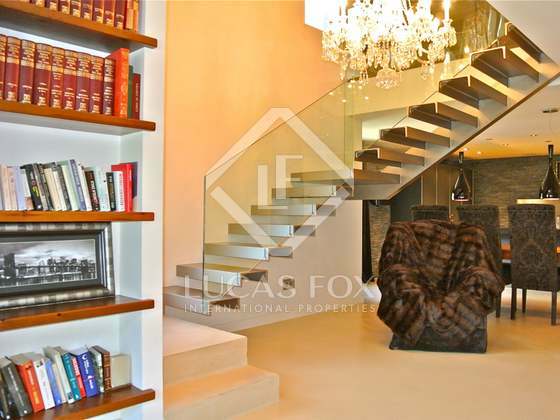 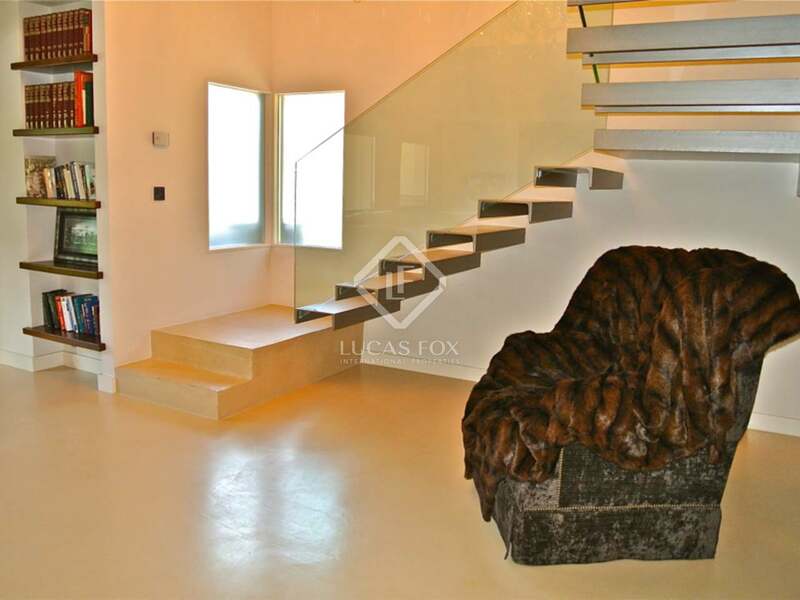 On the lower floor is a large living room with a fireplace and access to the terrace with a jacuzzi. 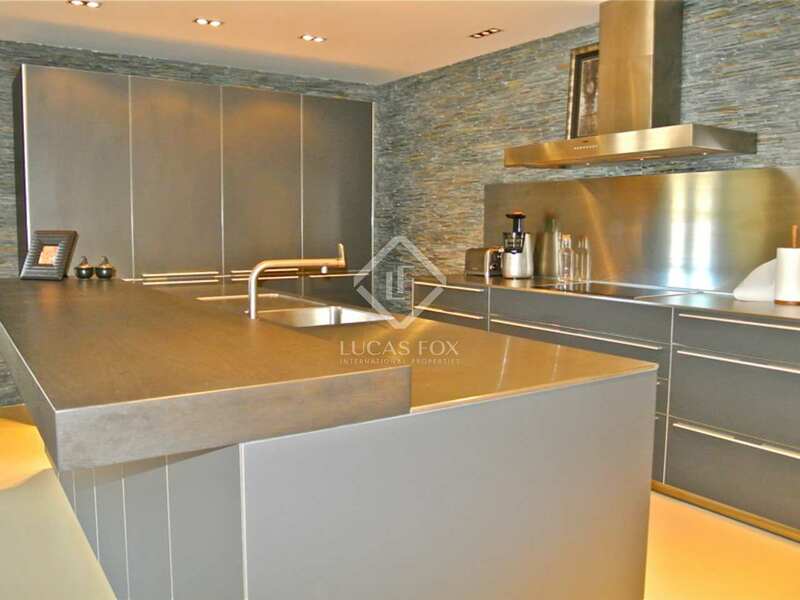 There is an open kitchen with an island in the middle, which acts as a separation between the kitchen and the dining room. 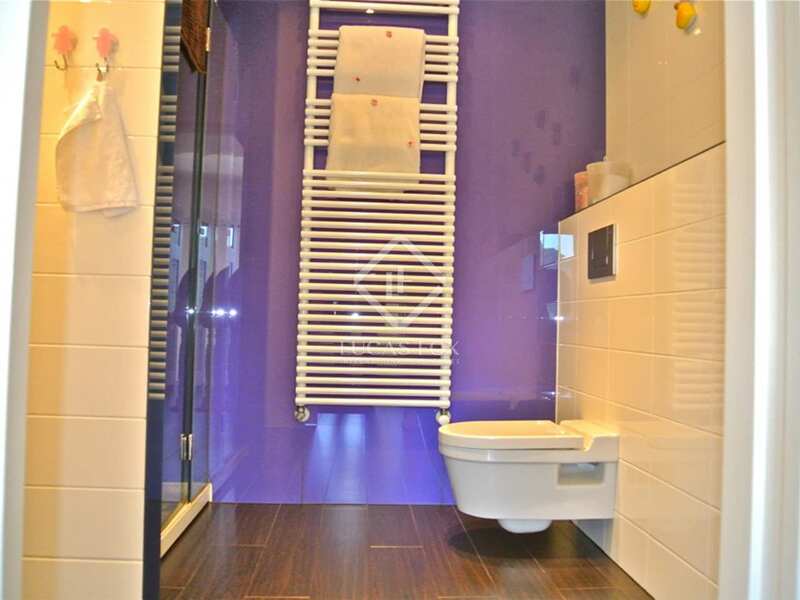 Also on this floor is a full guest bathroom. 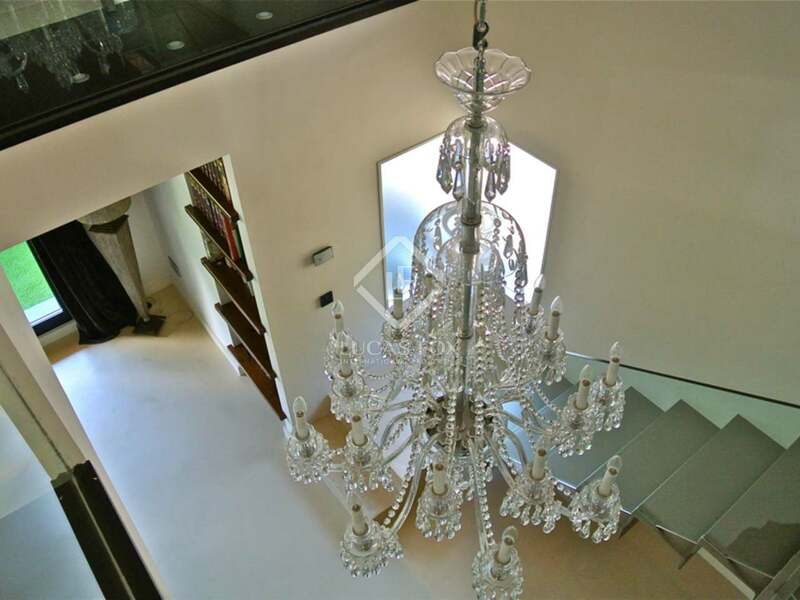 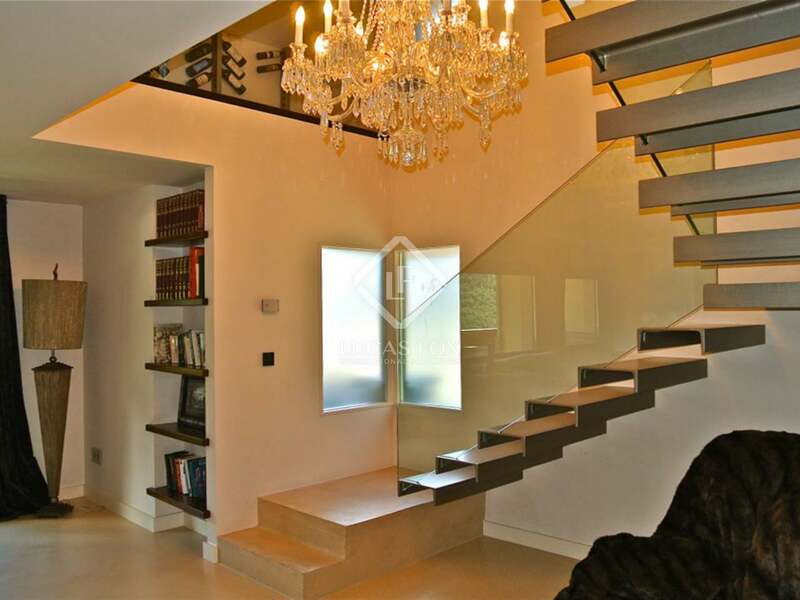 A modern steel and glass staircase takes us up to the second floor where we find 2 bedroom suites. A master suite with a designer bathtub and modern shower with a glass ceiling, and another suite, designed for children, with fitted wardrobes and its own bathroom and access to the terrace. 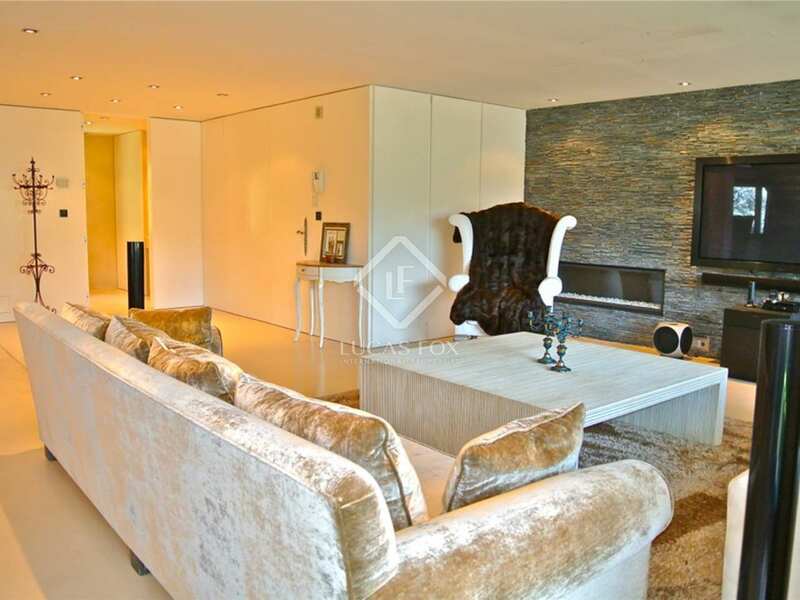 The apartment has 2 parking spaces and a storage room of almost 90 m² adapted to use as a service apartment or a multipurpose room for any use. 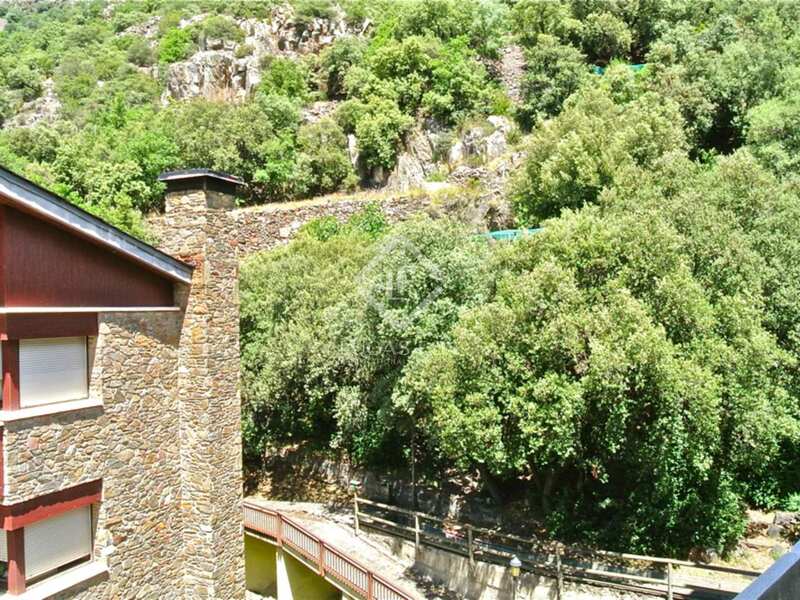 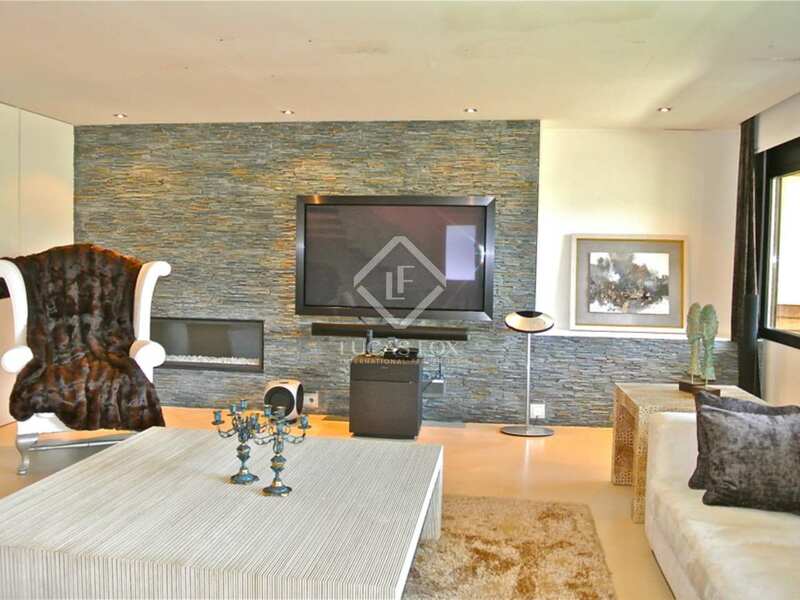 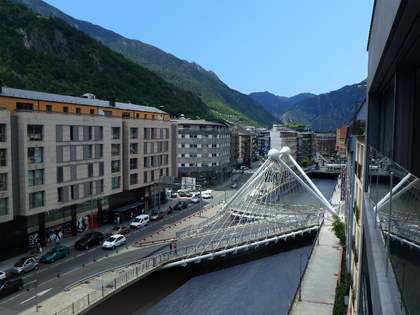 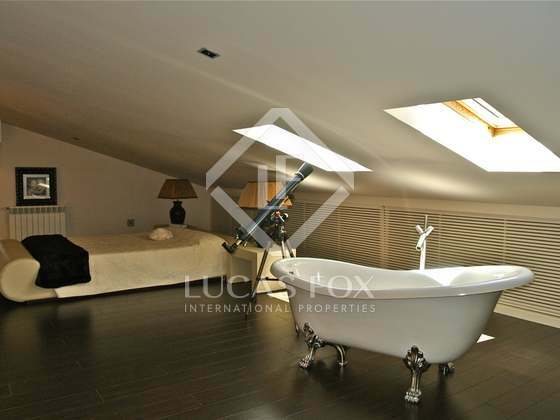 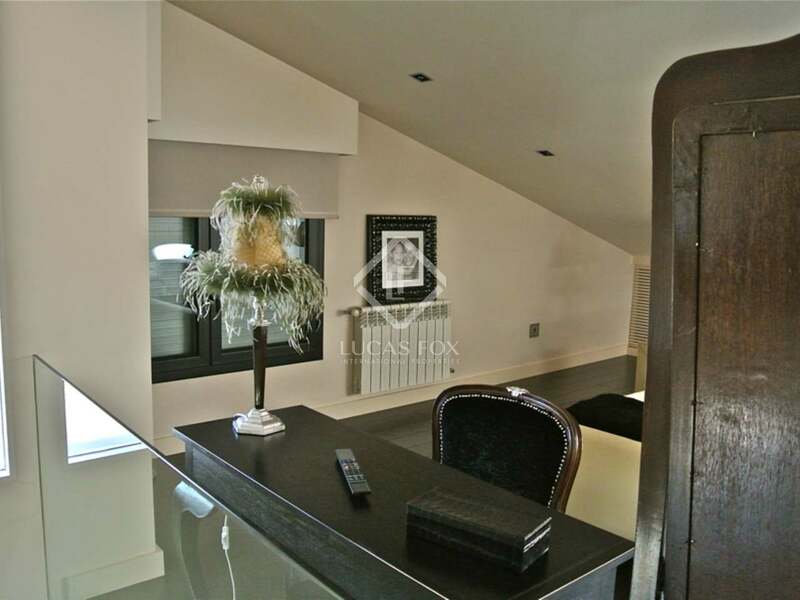 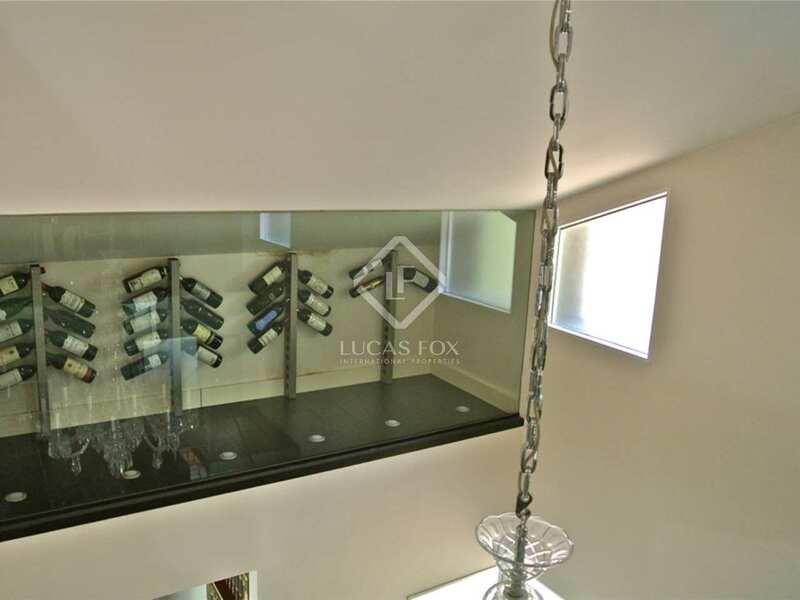 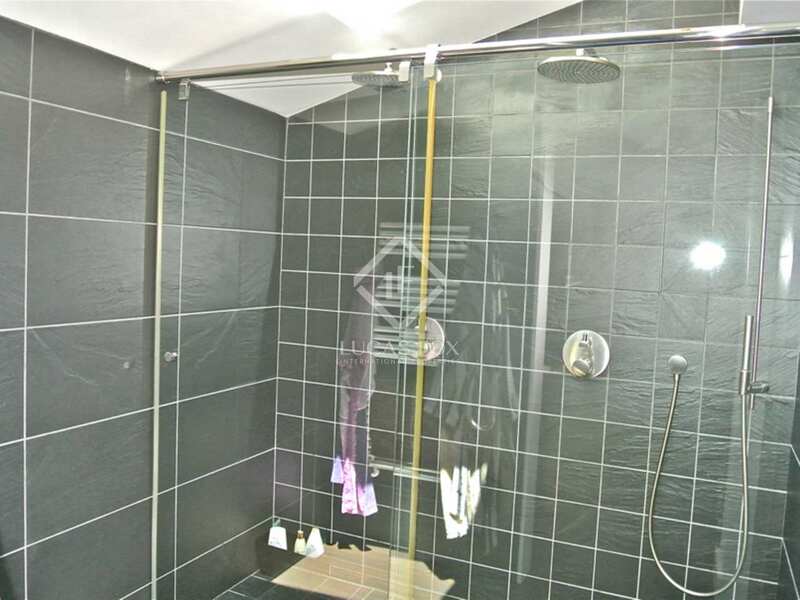 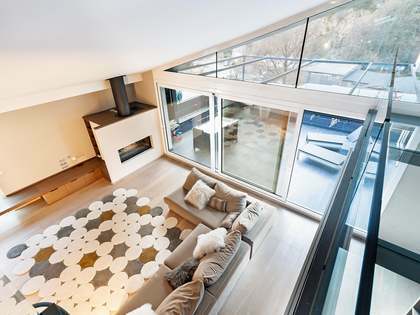 A truly magnificent luxury duplex penthouse 5 minutes from the centre of Andorra la Vella. 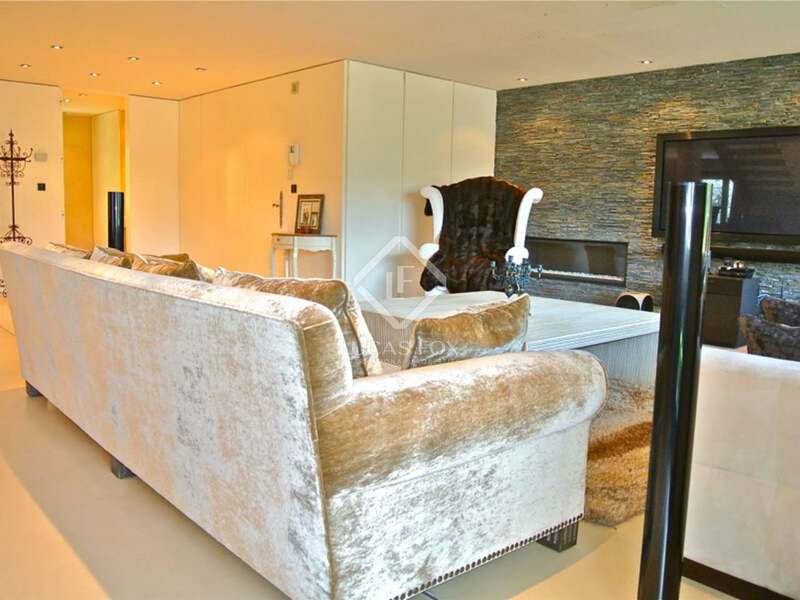 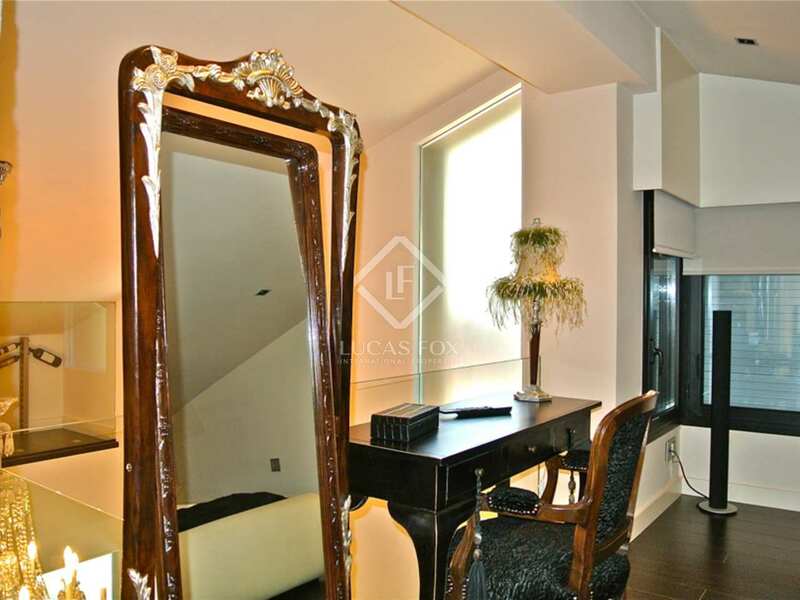 Fabulous luxury penthouse in a private residential area with concierge service, just 2 minutes from the centre of the capital, surrounded by private gardens. 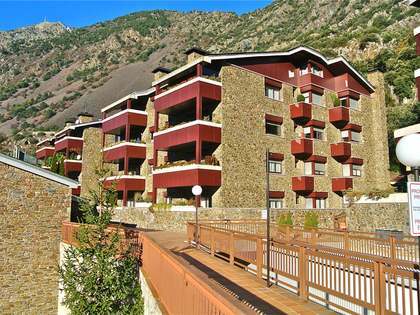 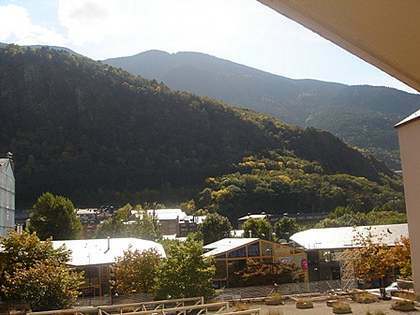 This duplex penthouse has the best views over the valley of Andorra and sun throughout the day.